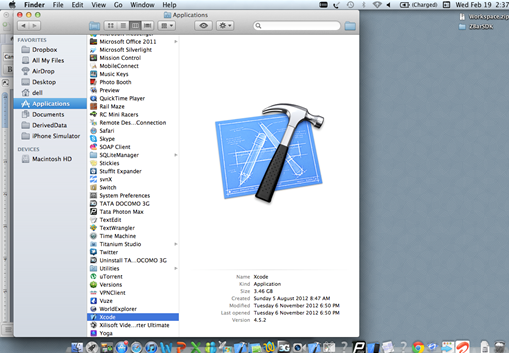 In this post, i will be explaining the step by step procedure to install iOS simulator . Xcode: Xcode is an integrated development environment containing a suite of software development tools developed by Apple for developing software for OS X and iOS. 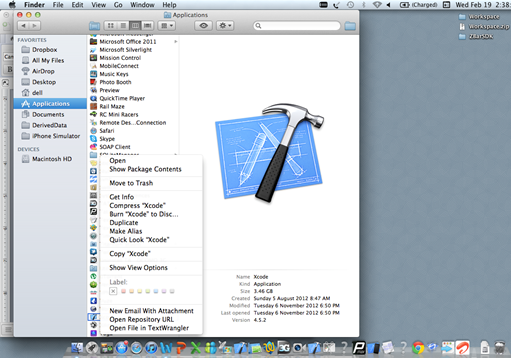 Open up Applications folder, and scroll down to Xcode. 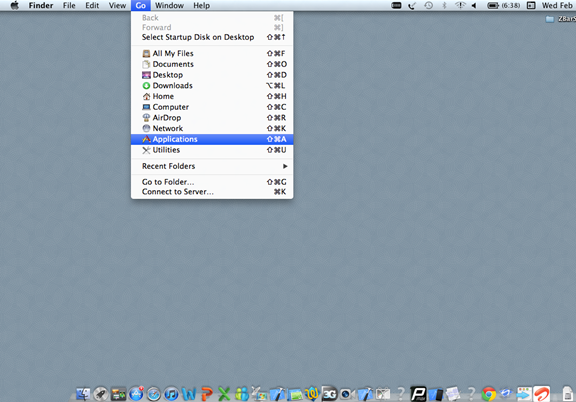 Right click on Xcode and select “Show Package Contents”. 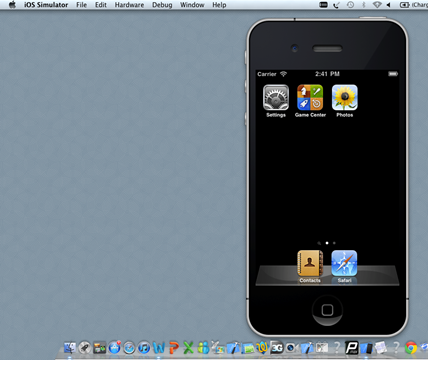 Previous iOS simulator will open.